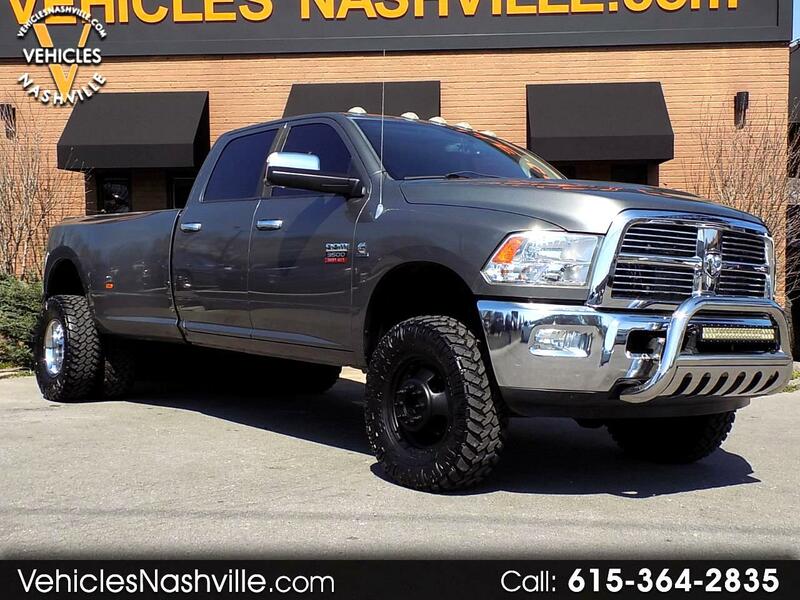 This is a extremely nice 2011 Dodge RAM 3500 6.7L Cummins Laramie Crew Cab DRW!!! This 3500 is a local and has been extremely cared for and well maintained! This 3500 comes really well equipped with Navigation, Leather Heated/Cooled Seats, Sunroof, Remote Start, Bluetooth, and much more!!! Please call or email us anytime for more information!! !